Dave Maass filed this request with the Costa Mesa Police Department of Costa Mesa, CA. Attached are documents in response to your public records request received by the City on April 18, 2018. There were no records in response to your request numbered 1-4. 4) PD does not receive hot list information from any agencies or organizations. If you have any questions, please feel free to call the City Clerk's office. Could you please double check on items 1-4. Records from multiple agencies show that they are sharing data with Costa Mesa PD. I can provide those records if it would be helpful. Just checking on the data sharing report again. Could you please provide it? Yes, if you have additional documents that contradicts the Cities response originally provided, it would be very helpful. You note having: Records from multiple agencies show that they are sharing data with Costa Mesa PD. I can provide those records if it would be helpful. If such documents exist, I will review and work with PD to craft a new response to your original public record response. You had noted having records that may prove otherwise. If you can please provide me those or call me directly so we can discuss if an additional search is needed. As follow up to your request to “check on the data sharing report again”, the City has obtained clarification on the ALPR data it collects. Although the City does not share any of its ALPR data with any other agencies, the ALPR data that is collected is uploaded with Vigilant Solutions. Apparently other agencies or customers of Vigilant Solutions have access to the Vigilant database so they can obtain the City’s ALPR data. 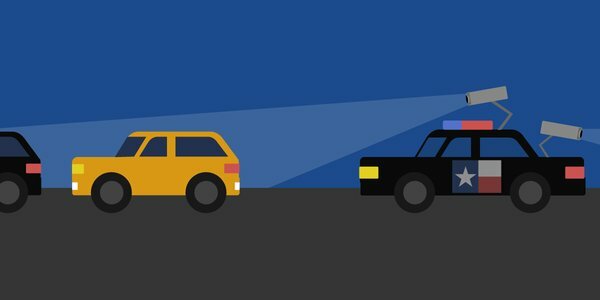 The City does not have access to other agencies ALPR data through Vigilant Solutions. Should you have any other questions, please reply to this email or call the City Clerk’s office at the number below.